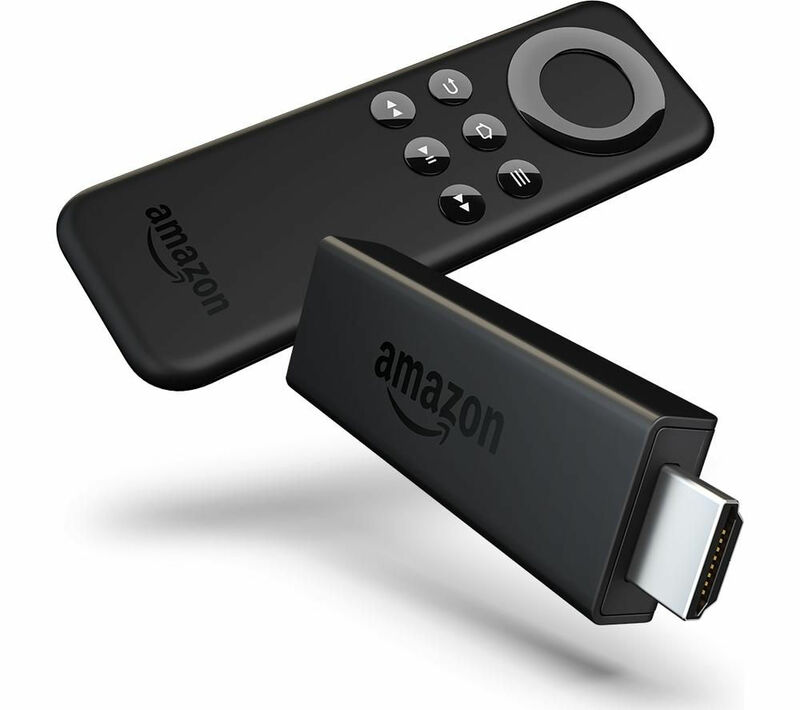 Get Amazon Fire TV Stick with KODI from Amazon.co.uk. Amazon Prime members only! Today only, get Amazon Fire TV Stick with KODI from Amazon.co.uk. Get Hitachi HDR5T01 500GB Freeview+ HD Smart Digital TV Recorder from Argos.co.uk.